Choosing a hotel for a brief stopover can sometimes be difficult when you don’t know the area, you want to be close to everything to make the most of your time and not spend a fortune. 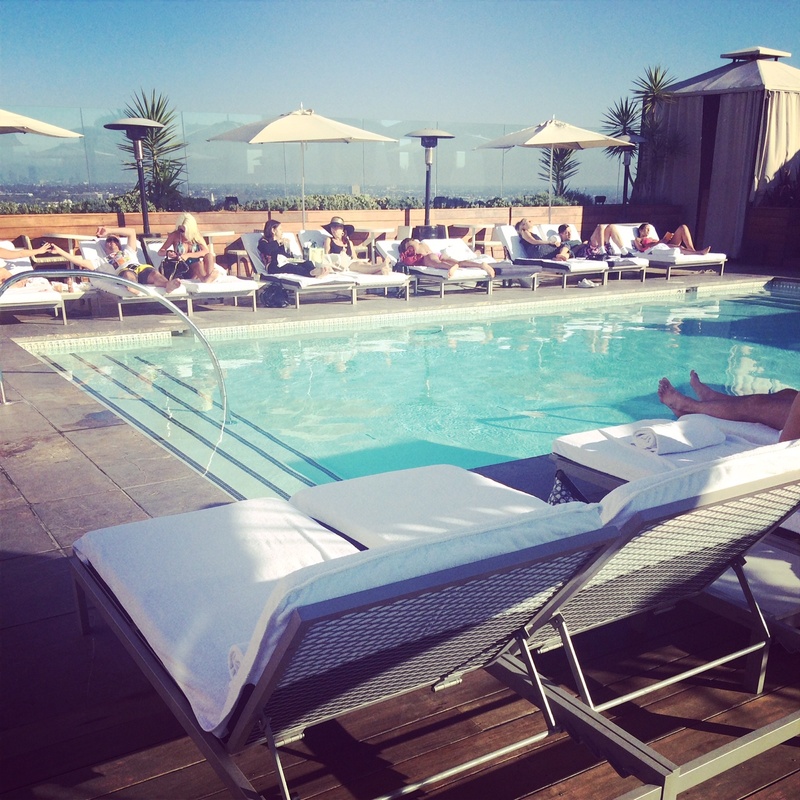 On ELE’s recent trip to Los Angeles we chose the SIXTY Hotel Beverly Hills. It is reasonably priced, located close to everything and has a fabulous rooftop pool and bar with great views. While not large, the rooms and dark and masculine with a glamorous edge. The staff are courteous and helpful and the pool is a great place to spend a few relaxing hours before hitting the shops of Rodeo Drive. For those seeking a more upmarket option try the famous Beverly Wilshire Hotel, which is located right on Rodeo and comes with a good dose of history and celebrity glamour. For a true splurge ELE’s top pick in Beverly Hills is the Peninsula Hotel. While it is located a little further away from the action, it is still walkable to Rodeo and has a classic, understated style, gorgeous pool area and beautifully appointed rooms. For a more budget option, try the Avalon Hotel, a smaller, boutique style hotel which is well located and boasts Kelly Wearstler designed interiors. LA is so wonderful, and the photos that you have are really enticing. I was just there a couple of months ago, and it makes me want to return. Loved the way you included the ELE address book. Thank you kgallon4. We love LA too and always make sure we stopover when we go to the States!